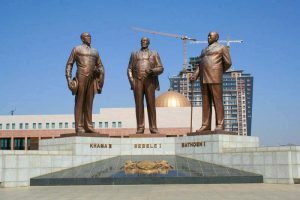 Whereas poverty was conceived of on Marxist terms during the proxy battles of Western versus Soviet influence at independence, several local African thinkers resisted the ideas of Marxism and its offshoots of Afro-socialism. It is not surprising that a country like Botswana took on outside ideas and luckily chose the right one of liberal democracy. Deep thought by Africans themselves has been vital to this trajectory, without the anti-business prejudice that formed the starting point for too many leaders. Temba Nolutshungu, Executive Director of the Free Market Foundation in South Africa, recently reminded South Africans that he and fellow apartheid-opponent Leon Louw played a significant part in a last-minute review of the country’s Constitution in 1996; they persuaded the Constitutional committee to insert a property rights clause into the Constitution. ”Blacks had fought and died to get back property and property rights stolen from them”, argues Nolutshungu, who maintained that the original fight against colonialism in the early 1900s was firmly rooted in a respect for free enterprise and property rights within the oldest liberation movement in Africa – the African National Congress (ANC), that is today leading the government of South Africa. The ANC later formed a tactical alliance with the Soviet Union from the 1950s onward as pointed out in previous essays. Though Nolusthungu had argued pro-liberty ideals can be found in the 1955 Freedom Charter – a document for a post-apartheid South Africa for which classical liberals had been valiantly arguing. The one I have heard, compared to the Declaration of Independence in its significance, which nevertheless is frequently invoked by those demanding Marxist policies such as the nationalization of industry and property. Nolusthungu argued there are no grounds for such an interpretation. It is a matter of debate, but the clear fact is a side of the argument stands a part of the broader defense of liberty mounted against Afro-socialism and racial nationalism. George Ayittey, who addressed a pack audience at an Association of Private Enterprise Education conference in 2011, argued: ”The reason why Botswana has done very well is because it’s the only black African country which went back to its roots and built upon its own indigenous institutions”. James Shikwati underscores the nature of trade in Africa pre-colonial period in contrast to assumptions it did not exist. He has frequently appealed to the history in the debate on aid-centric development approaches. To borrow a phrase, did Botswana’s intact indigenous tribal councils on independence became ‘little platoons’ – a defense against the state characterized by limited government, as opposed to extensions of it, where buying the loyalty of leaders in the Marxist African states that knew no limit – using centralised colonial states to plunder resources. While the state enriched so many African leaders, who continued the plunder by their colonial predecessors, Botswanan President Festus Mogae would be seen going about in public doing his own shopping. None paint a picture of an undisturbed nirvana prior to African encountering the rest of the world (engagement was already underway long before the making of the continent’s current borders). They do show the development of institutions is compatible with rigorous benchmarks for governance and liberty. It has often been a rallying cry for liberty itself in Africa by its leaders seeking freedom from colonial yolk – as opposed to some continuation of it, usually denoted by the academic prefixes that constitute constructs of neo-colonialism and neo-imperialism within the Marxist worldview. Where debate often assumes development and democracy, to varying degrees, can be exported, it is interesting that it is always in the areas least prioritized that some of the greatest successes have occurred. Singapore, despite military colonial rule and the dim view its executioners had of its future, is today second Hong Kong in the top two spots of the world’s most economically free countries. Ideas among leaders and the general public are perhaps the most undervalued component in so much of the work on development and commentary on it after the fact. The right ideas at decisive points have altered the course of nations and sound leadership from humble statesmen matters, even if we rightly ascribe less hope in government’s ability to do more than create an enabling environment for human flourishing. Good institutions emerge for a reason. 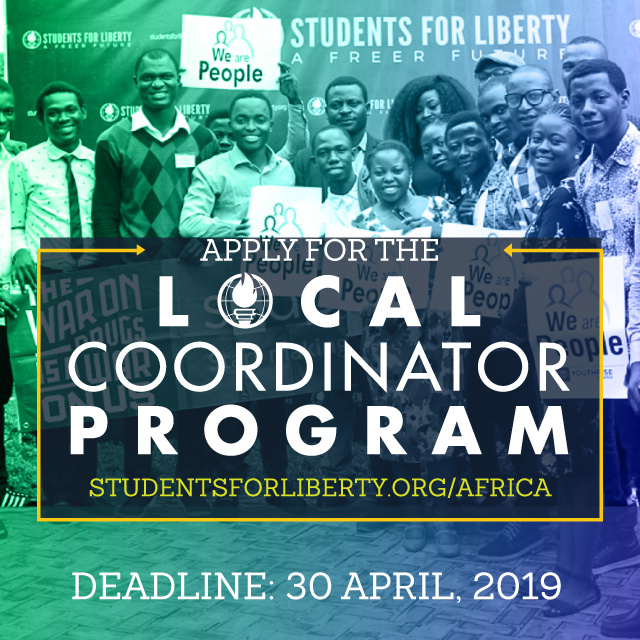 As African’s proponents of liberty gather for the annual Africa Liberty Forum (ALF) next week in Lagos, Nigeria, reflection on these ideas and their development in Africa are a worthy source of scholarship to support freedom champions; never hesitate to take the best from the universal compendium of ideas. It can only serve to deepen the valiant efforts for liberty in the countries these freedom champions love dearly. Otherwise, initiatives, such as, African Continental Free Trade Area (AfCFTA) is on shaky ground, if not widely backed by popular opinion (let alone the other requirements for growth that need backing). It is the love of country and continent that inspires these think tank entrepreneurs and freedom champions to carry on the mission.  I believe reflections on threads of a liberal tradition within Africa over the past century can point to and inspire fellow Africans in the direction of liberty that is sought and underpinned by sound reason, reflection and confidence.